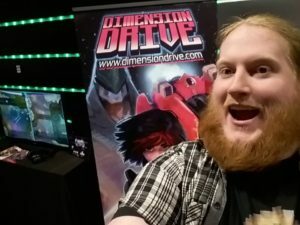 David here, last 23rd of May I had the opportunity to attend Indievelopment 2016. For those of you that don’t know Indievelopment it’s a game conference that is focused on indie developers, it has talks and a showcase area. I showcased Dimension Drive over there and I also gave a talk about Kickstarter based on our experience (I’ll write a post some time soon about that). 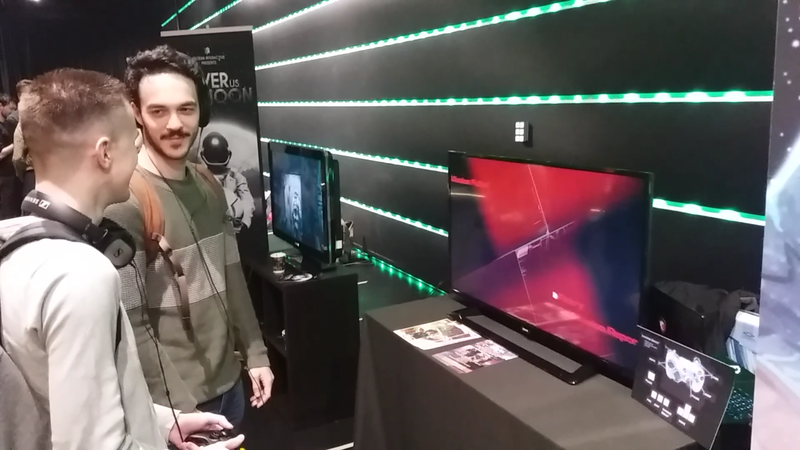 It was really nice as I got to see several indie developers from the Netherlands that I hadn’t seen for quite some time. The awesome Hans Dunnik from Sneaky Mammoth gave me a hand manning the booth, thanks for that!